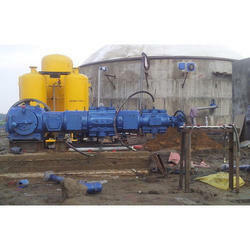 Our organization is a prominent name engaged in offering our customers Booster Compressors. These products are manufactured under the supervision of professionals using high quality raw material in compliance with the international standards. The offered compressors are highly appreciated for being fully balanced and easy to operate interface. Owing to the above mentioned attributes, these products are widely used in various industries such as agriculture, fertilizer, cement, textile and automobile. 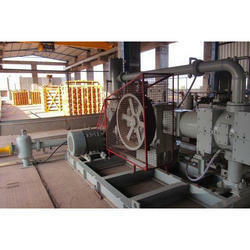 In order to fulfill the changing demands of our clients, we have been engaged in offering Booster Compressor. Developed by our professionals using advanced engineering concepts, these are widely appreciated for their features such as low maintenance cost and sturdy construction. Before the end dispatch, our offered compressors are stringently checked on varied parameters by the quality controllers to ensure their flawlessness. Looking for Booster Compressor ?